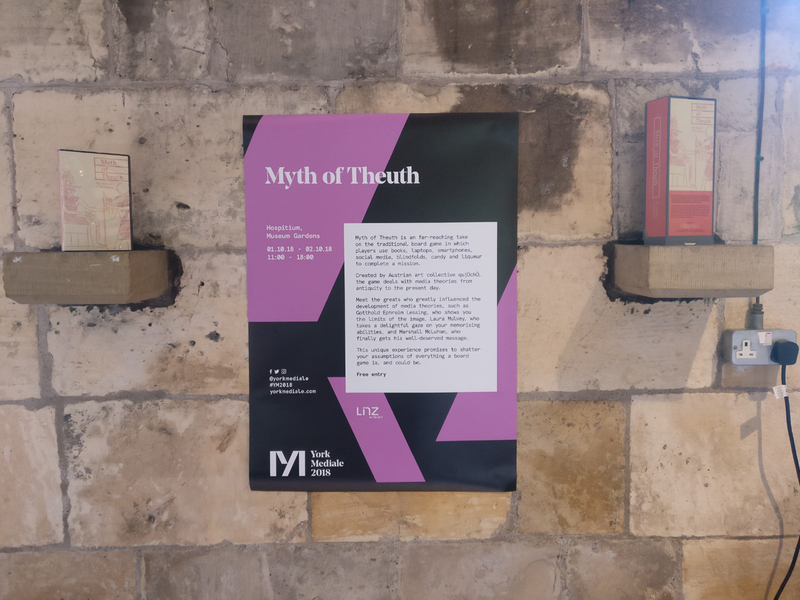 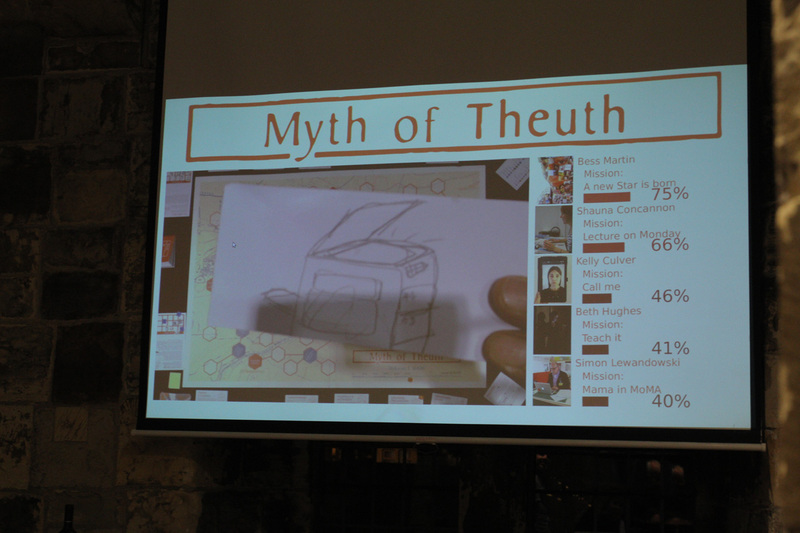 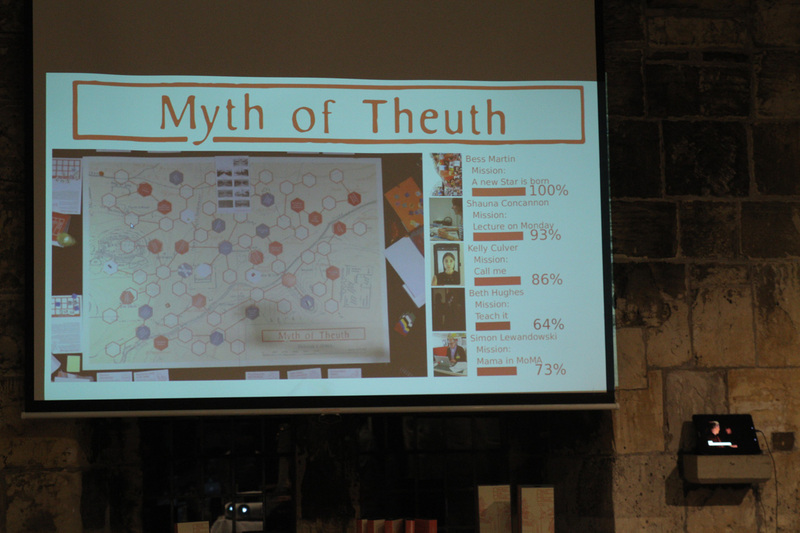 MYTH OF THEUTH is com­ing to Eng­land. 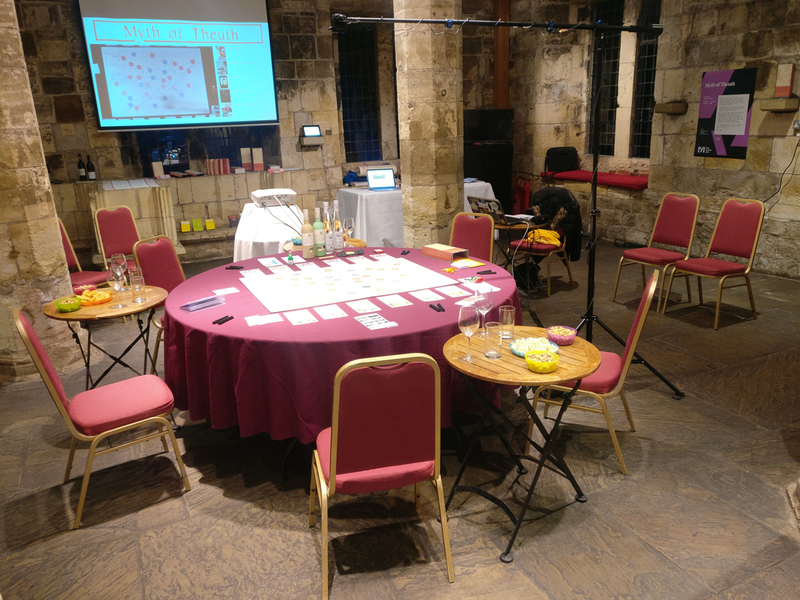 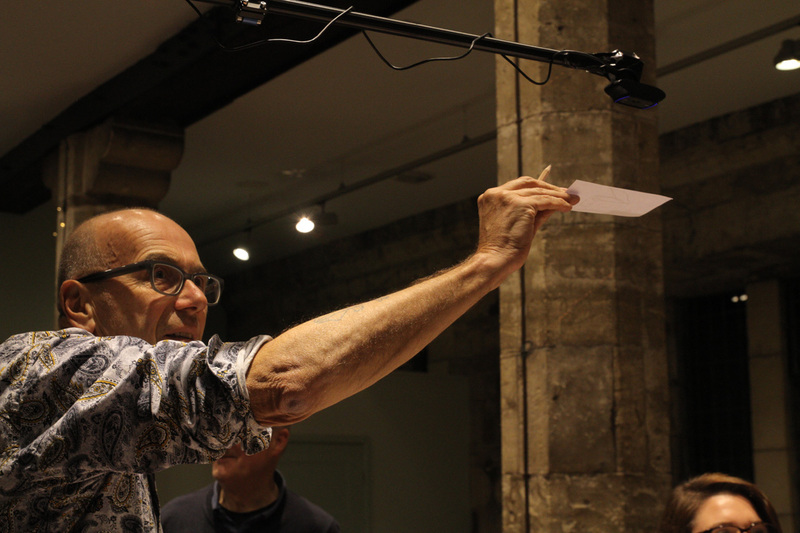 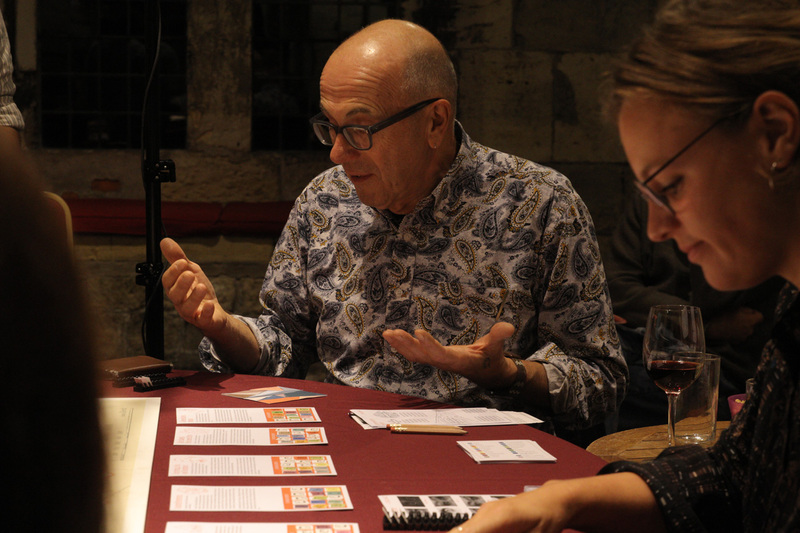 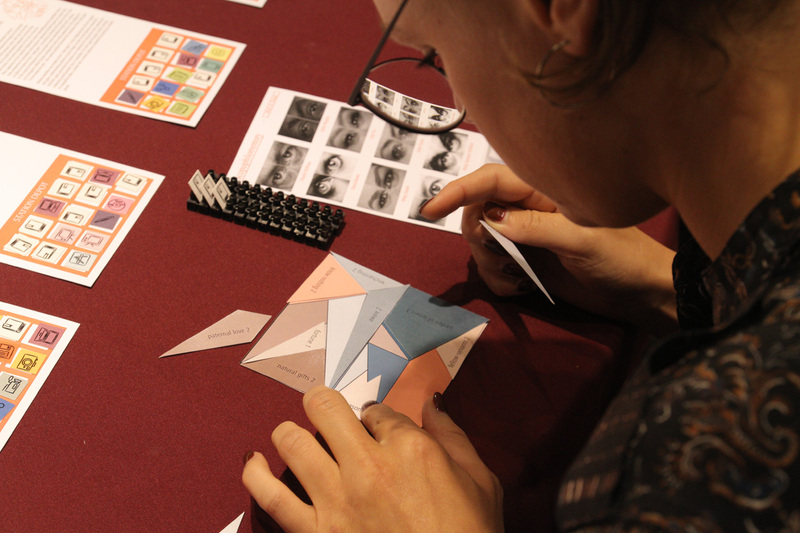 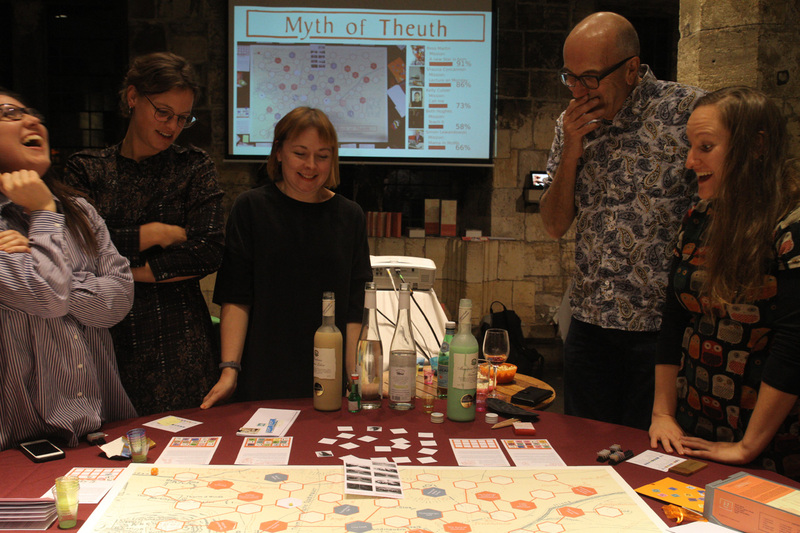 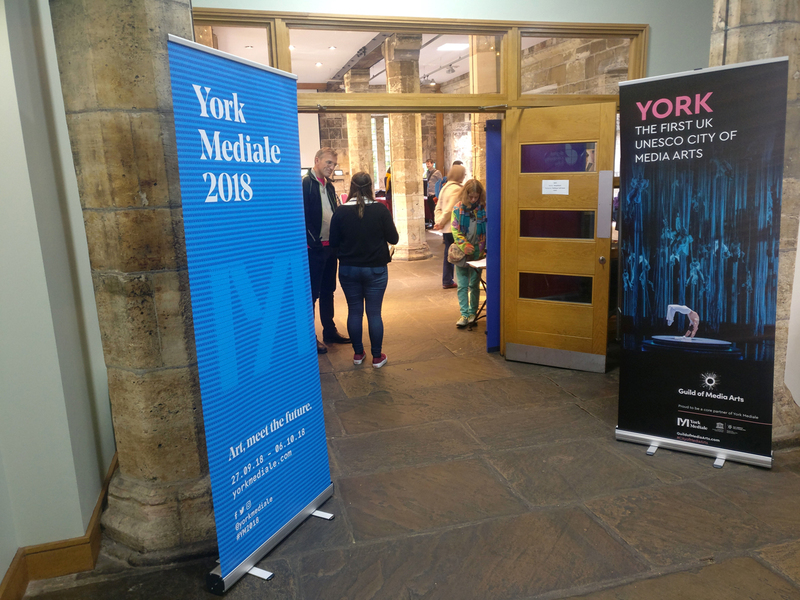 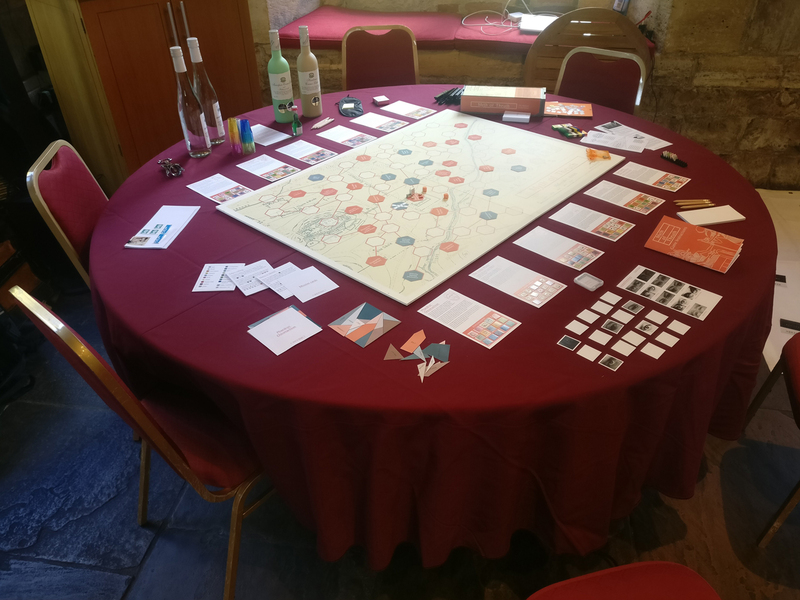 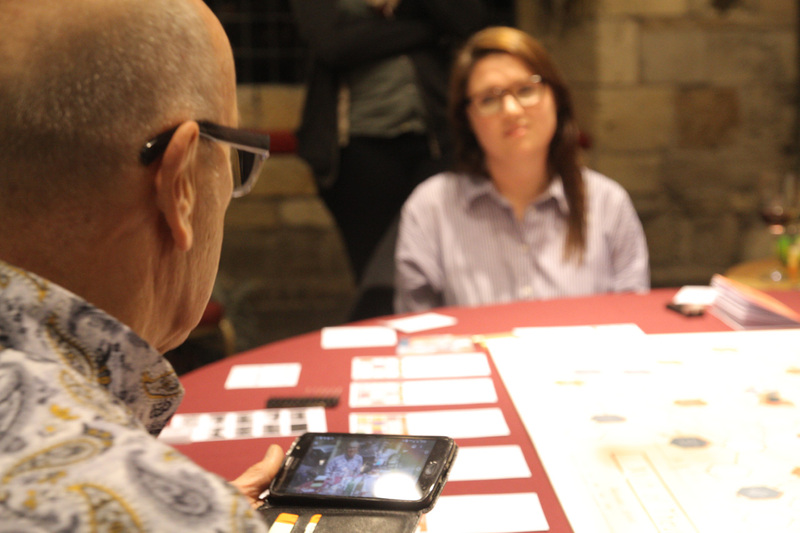 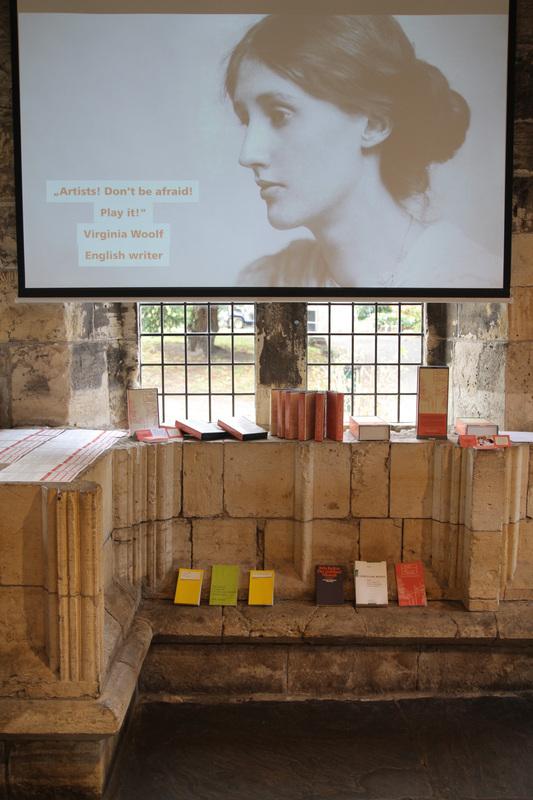 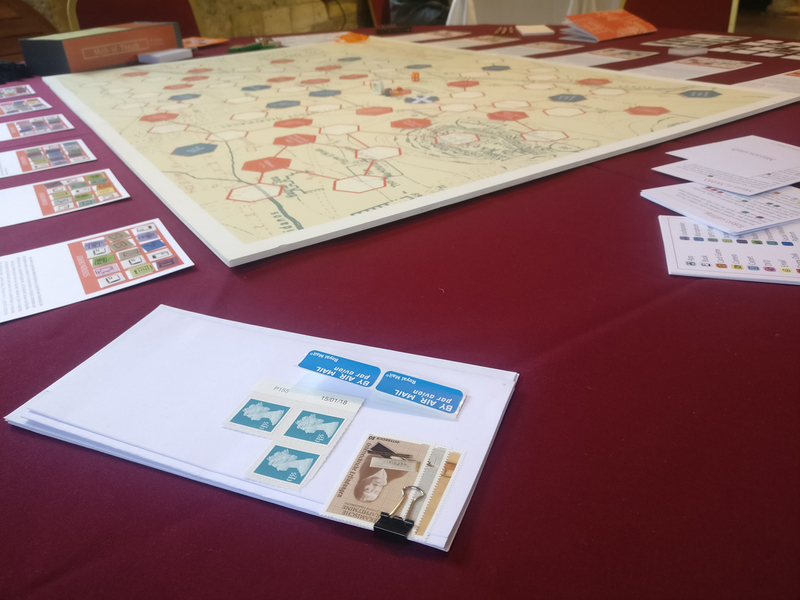 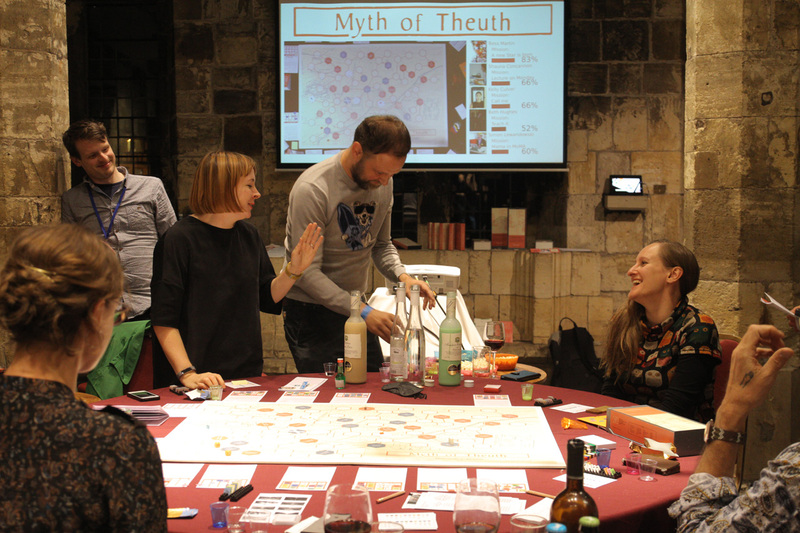 The board and par­lour game for artists, phi­lo­so­phers and gods will be pre­sen­ted on two days at the first edi­ti­on of York Media­le. 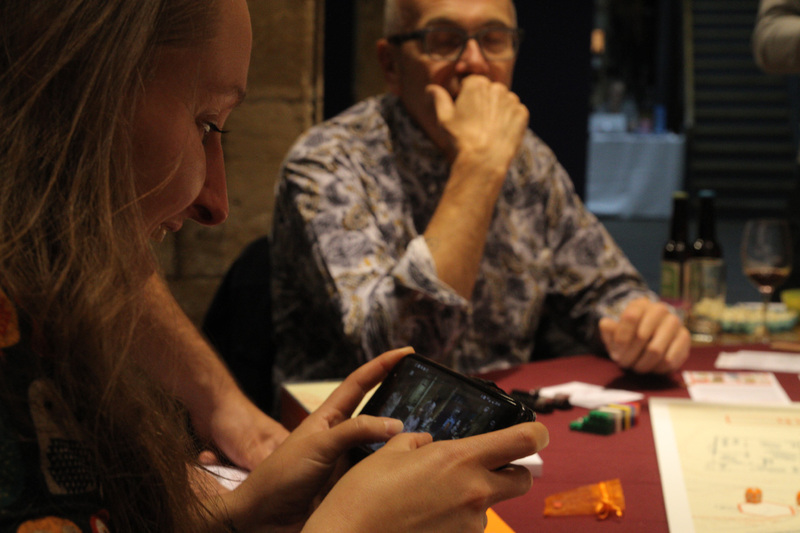 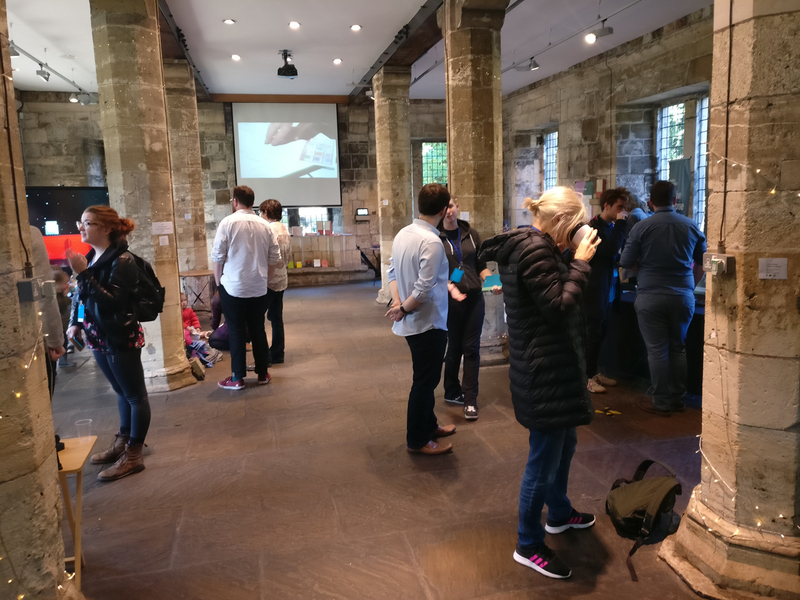 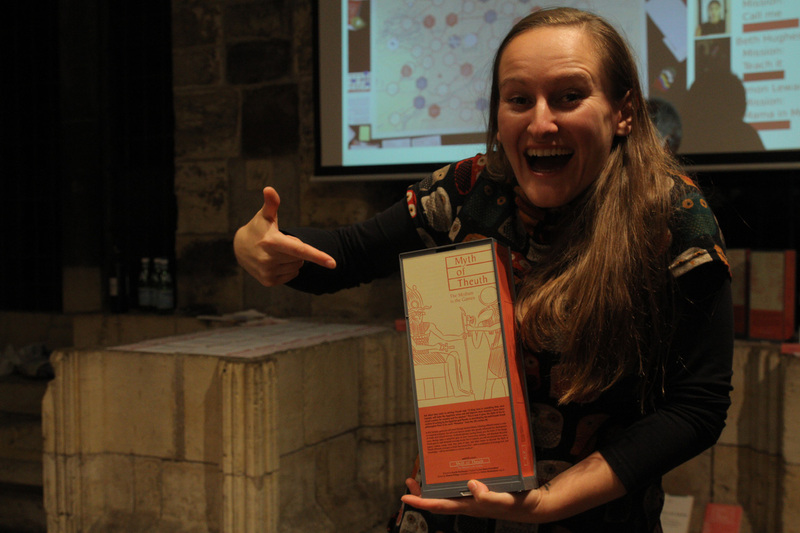 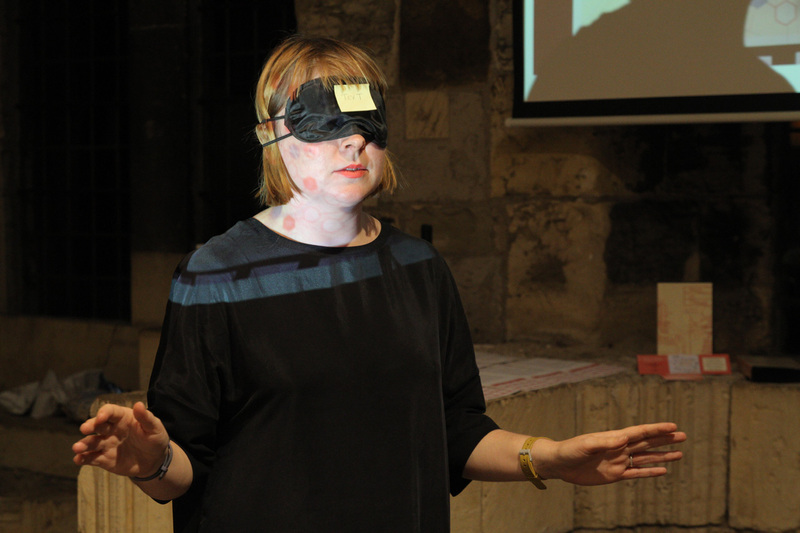 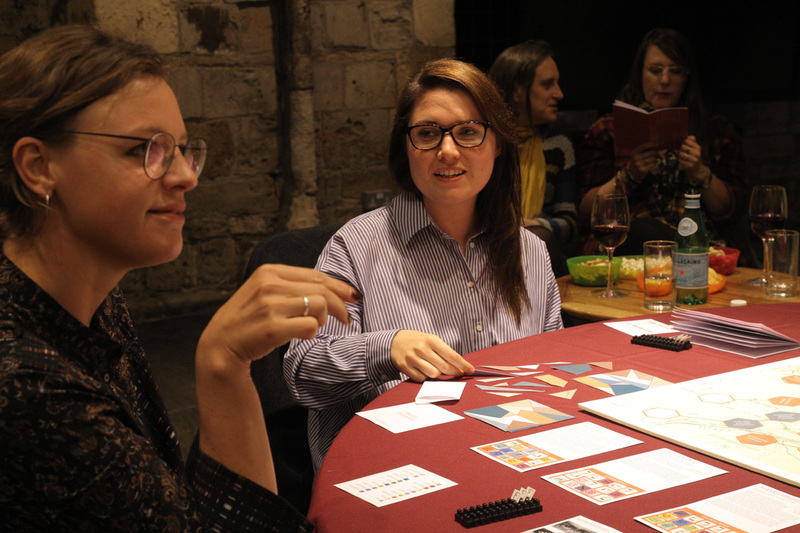 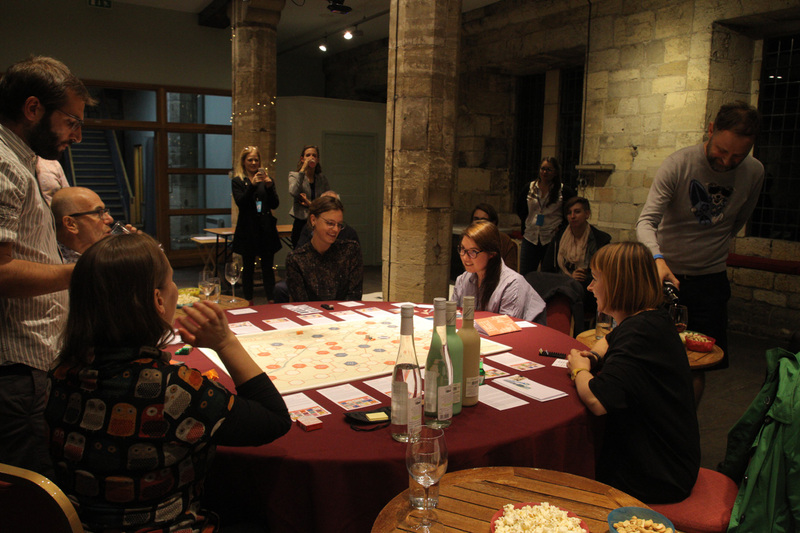 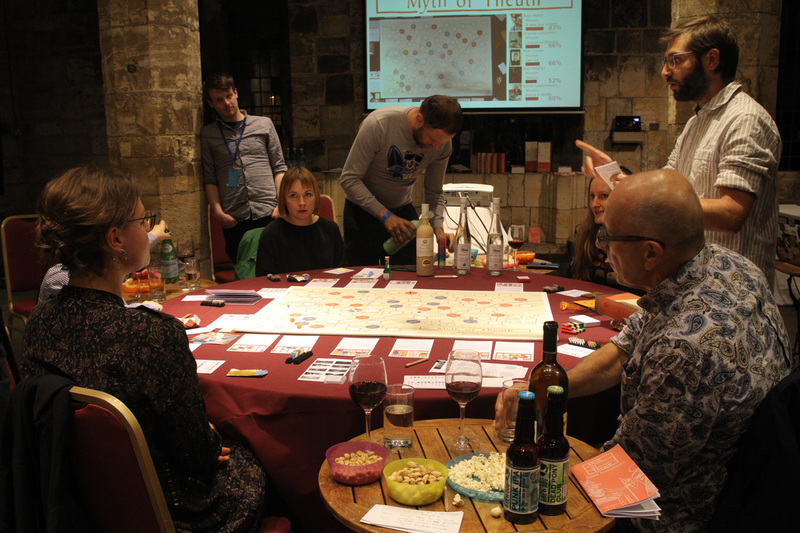 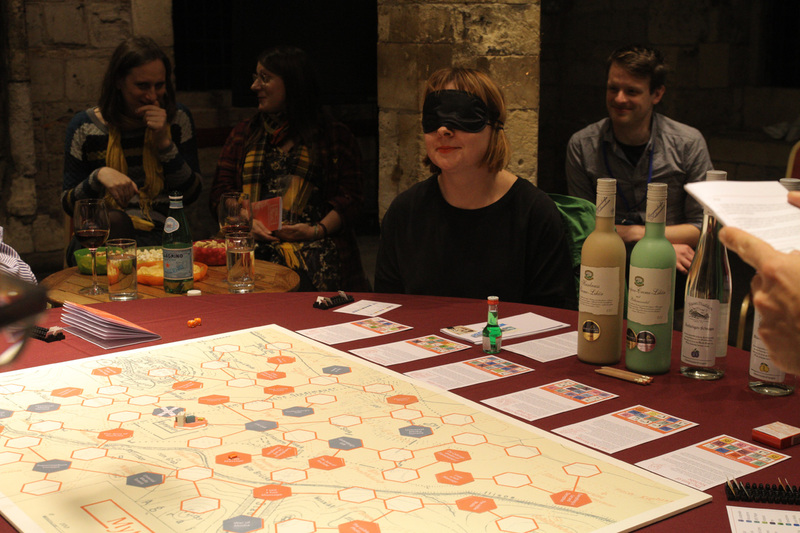 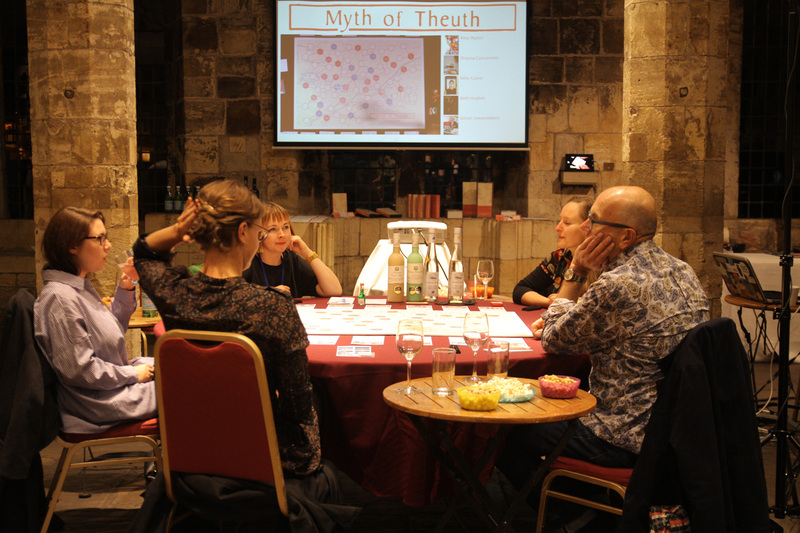 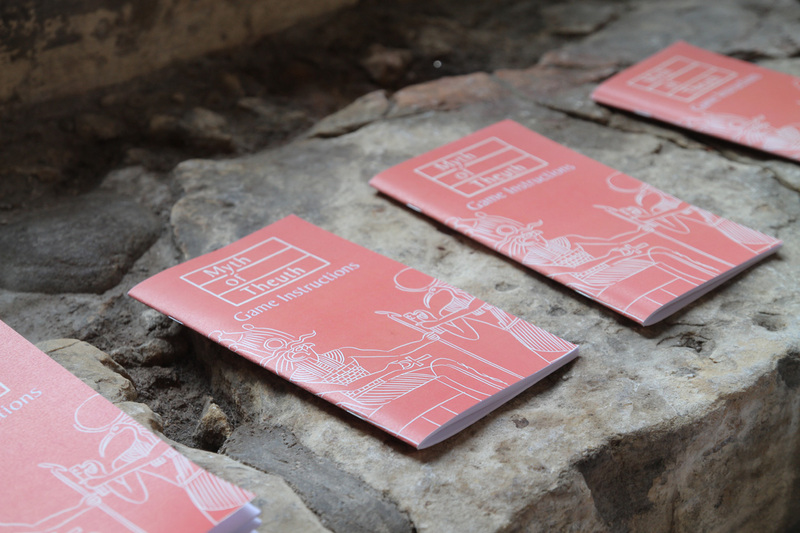 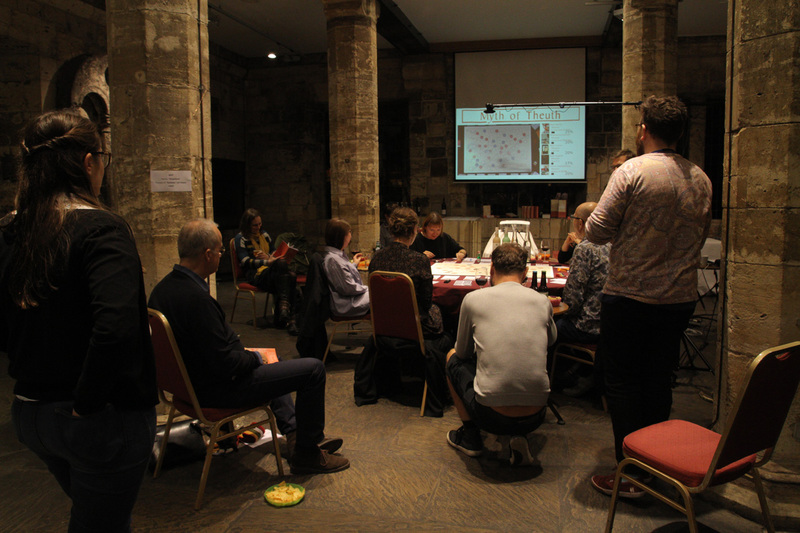 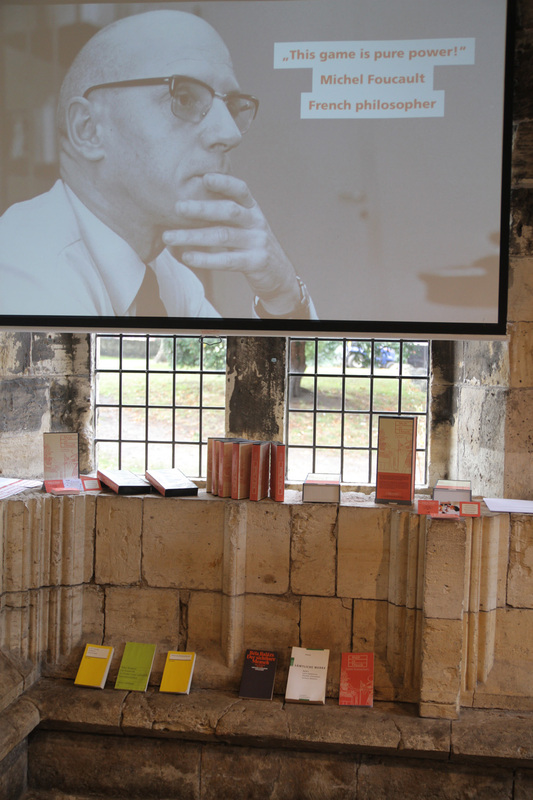 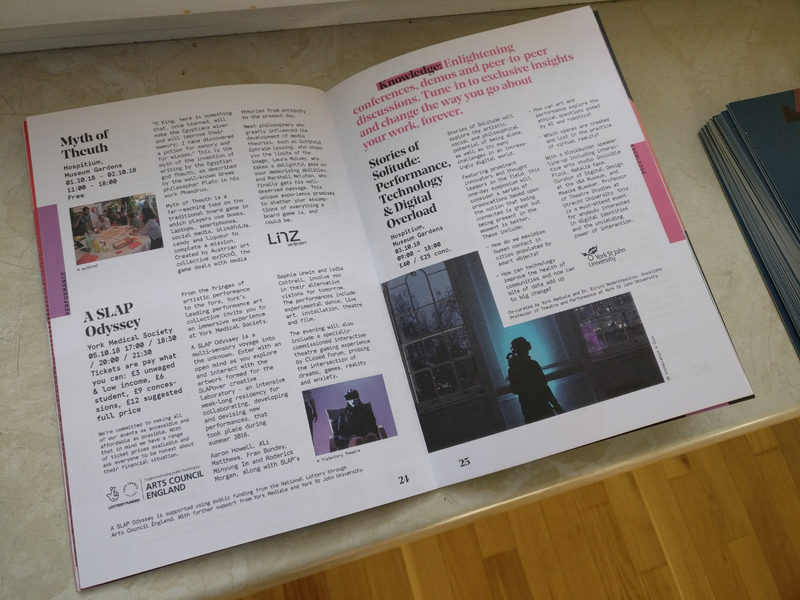 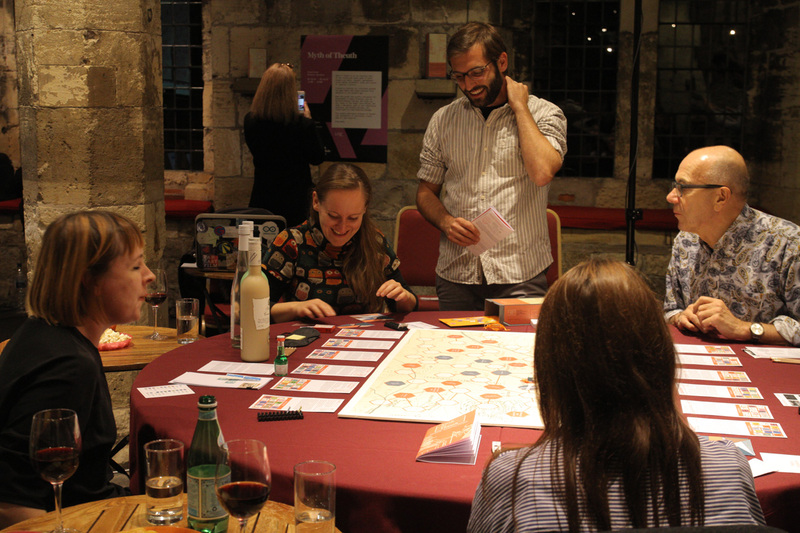 On Octo­ber 1, five artists and sci­en­tists from York­shire will take part in a won­der­ful evening of games. 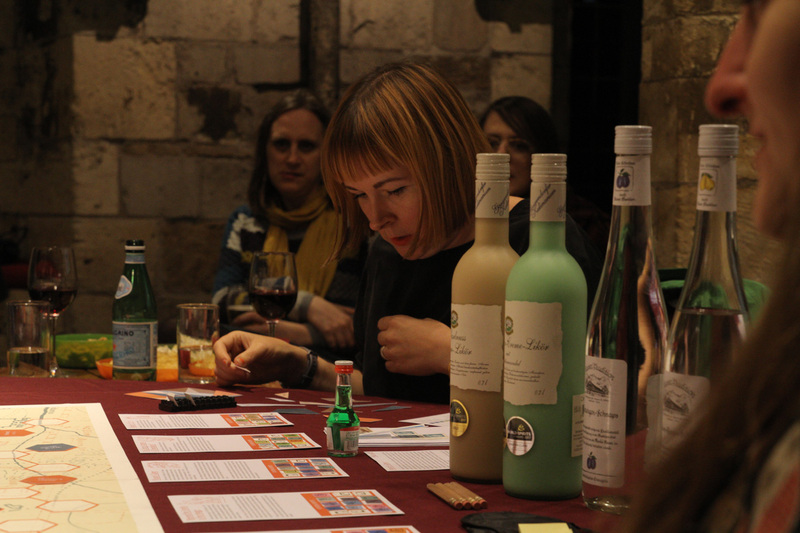 Bess Mar­tin (Leeds / bessinabout.com), Shau­na Con­can­non (York / www.york.ac.uk/tftv), Kel­ly Cul­ver (Leeds / kpculver.com), Bethan Hug­hes (Leeds / bethanhughes.com) and Simon Lewan­dow­ski (Leeds / simonlewandowski.co.uk).